The funding of new drug education programmes should be a national priority, but for these programmes to have their intended impact, it is important that they are grounded in education based on harm reduction, rather than education based on drug prevention. Harm reduction operates under the assumption that people will use drugs, irrespective of the consequences. Harm reduction is the most effective known means of reducing drug-related harm, and involves provision of social, material and affective resources to enable people who use drugs to negate significant injury. Harm reduction education involves the education of people about these resources. Drug prevention education withholds and misrepresents drug information to students, aiming to prevent students from taking drugs. 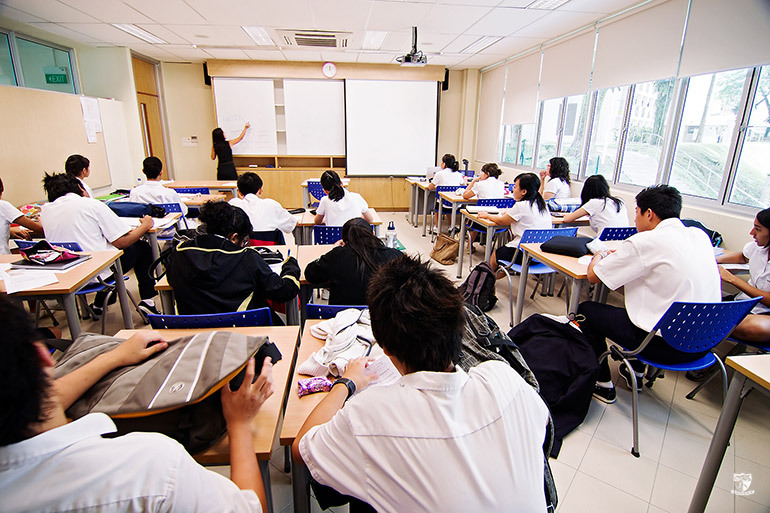 Drug prevention education is dominant in Australian institutions, despite evidence that drug prevention education undermines student trust in educators and inadvertently encourages drug use. It is disappointing then, that last week in South Australia, The Advertiser and ABC publicised the Australian Anti Ice Campaign and their corresponding education programme. This coverage suggested that the education programme would be effective at reducing the harms associated with methamphetamine and deserved government support. However, description of the programme resonated with drug prevention education. This was evident in descriptions of the programme’s scare tactics. The Australian Anti Ice Campaign educators perpetuated the grossly exaggerated link between methamphetamine use and psychosis. There was no indication that the presenters were trained in teaching health curriculum content. The Advertiser and the ABC did not acknowledge the limitations of drug prevention education or seek expert educational or health comment on the Australian Anti Ice Campaign education programme. This is of concern because drug prevention education is not evidence-based and may inadvertently increase dangerous drug use. Federally funded research undertaken on behalf of the Australian National Council on Drugs specifically advised against this type of education. Good intentions are not qualification for providing interventions relating to a complex health condition. What Australia needs is a comprehensively funded harm reduction drug education program for schools, developed from best practice, evidence-based resources, and provided by qualified health and education professionals. This is what we expect for education concerning cancer, heart disease, mental health, obesity and other chronic health conditions. Drug use should be no different.